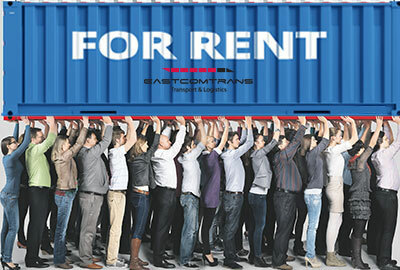 Forwarding services for intra-republican, export-import and transit cargoes in own and leased rolling stock. We rent out our own rolling stock for transportation of bulk-oil, loose and general cargo. We will transport your goods with the registration of all documents. We provide a wide range of services!